Withdraw cash throughout Louisiana without spending any cash of your own. M C Bank is a member of Community Cash—a statewide network of surcharge-free ATMs. So you can travel around with ease, knowing a free ATM is always nearby. Simply look for the Community Cash logo on ATMs. 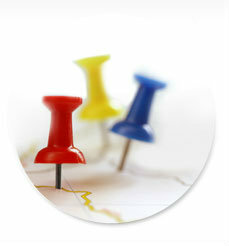 Or, search for a location on-the-go via a downloadable smartphone app. Search online for Community Cash locations.